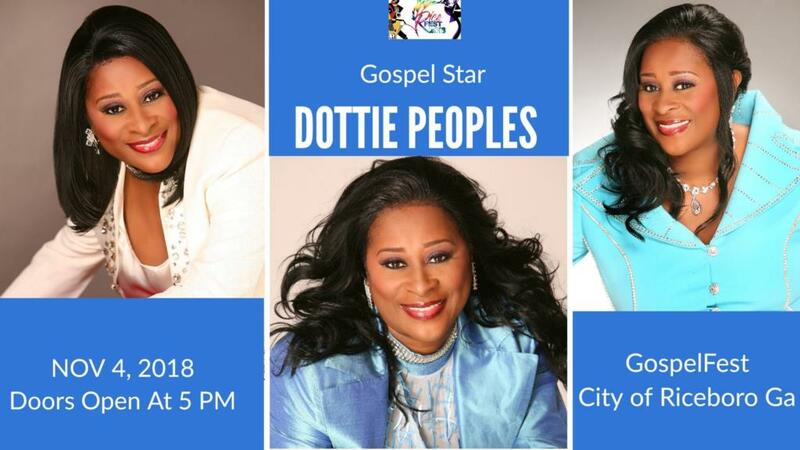 Dottie Peoples is a three-time Grammy®-Award nominee and the winner of numerous Stellar, Dove, Soul Train, NAACP, and GMWA awards. Known for her classic hits, “On Time God,” “Testify” and “Do It!,” she stays busy on the road with electrifying performances at churches and concert halls all over the country. Known as the gospel “Pattie Labelle” during her live concerts, her reputation for warmth and compassion precedes her, as she routinely embraces fans with the love and sincerity of a close friend.